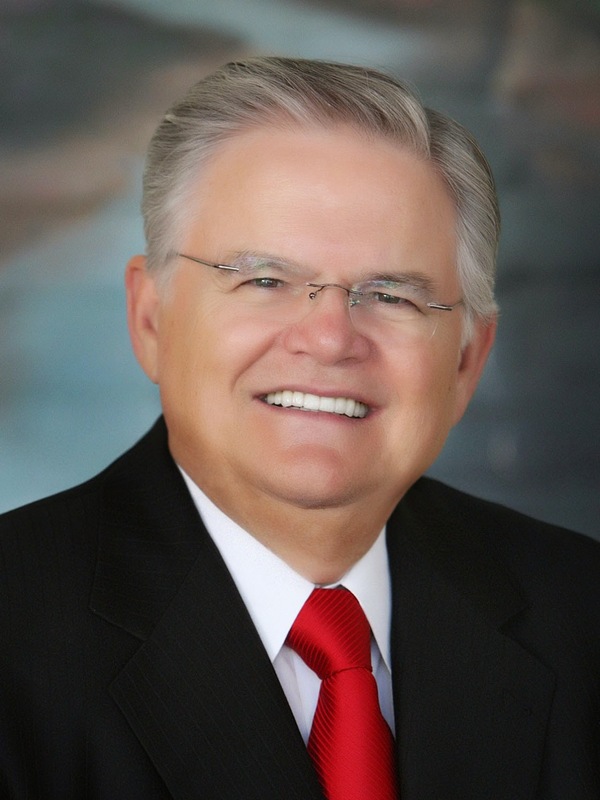 Tales from a tribble: Thank you Pastor John Hagee for your unyielding support for Israel! Thank you Pastor John Hagee for your unyielding support for Israel! Best of the Tales: this is a repeat post as the fetching Mrs. B and I are just returning from San Antonio, after having attended Pastor Hagee's Night to Honor Israel. That is why I thought this post was appropriate to repeat. Hopefully, I will have an update with some pictures, when we get home. Thanks! Hat tip: My sister in law Francine is a great American who is a total supporter of Israel. One of her friends who worked for her in my skin doc brother's office, before she moved out of town, is a member of Pastor Hagee's church in San Antonio. An incident happened this last Sunday at his church involving local Palestinian protestors that really upset Francine's friend. Here Pastor Hagee has an update on what happened and why the support for Israel must never end. to have "all the truth and nothing but the truth." floor. As it turned out, none of them were Palestinians; they were all local radical activists. As I stood to deliver the sermon, one female "Palestinian protester"
she was throwing leaflets by the handful on the heads of the people below. the Third Intifada demanding the right of return to occupied territories." trained and professional police officers. On this particular Sunday they were simply spectacular. They quickly located and escorted out the leaflet protester. cheered and applauded their action and her exodus. service down to prevent this nationally televised tribute to Israel. than a dozen preachers have done in the past few years. in past protests publicized by Esperanza. Esperanza Peace and Justice Center receives tax funding from the city of San Antonio and the state of Texas. God made an eternal covenant between Abraham, Isaac, and Jacob and their descendants (see Genesis 13:14-15 and Genesis 17:7-8). "Pray for the peace of Jerusalem; may they prosper who love you. Peace be within your walls, prosperity within your palaces." who blesses Israel and to curse every person and nation that curses Israel. starvation and knew unlimited prosperity; the Pharaoh that "knew not Joseph"
to fish food in the Red Sea with his army. Exactly what you do to the Jewish people, God will do to you. it is the duty of the Gentiles to minister to them in material things." there would be no Christianity. did it to Me.'" (Matthew 25:40). The phrase "My brethren"
until the cross. Before the cross we were, as St. Paul stated, "outside the covenants of Israel, without God and without hope and of all men most miserable." of Israel (including Jerusalem) will indeed experience thejudgment of God. God will turn His back on America. defend itself from any nation or group of people that attack them. State of Israel. God is watching! Israel doesn't have many friends in the world, so, as a Jew, when I see one stand out like the great Pastor Hagee, I want to proudly announce it. Pastor Hagee has always been an unyielding supporter for the State of Israel. Thank you Pastor Hagee! May God Bless you! Pastor John Hagee is one AWESOME DUDE!!! & just like Glenn Beck who stands full square with Israel, he has my full support!!! May God bless him in his support of Israel & may God bless Israel, now and ALWAYS!!! I agree totally with you good man!! Just re-read this. And to think how these kinds of disruptions will continue to escalate. My husband & I watch Cornerstone on GETV.org & sometimes drive to SAT. That Sunday we watched online; as my Mother In Law was visiting us here in ATX from Nebraska. Two yrs ago and so much chaos erupting globally. Pastor Hagee & his son Pastor Mathew Hagee are standing strong & proclaiming God's truth. God Bless Pastor Hagee and his son Mathew and you and your husband Krissy. !